Sweet and cute and perfect to pair with our cake pedestal! 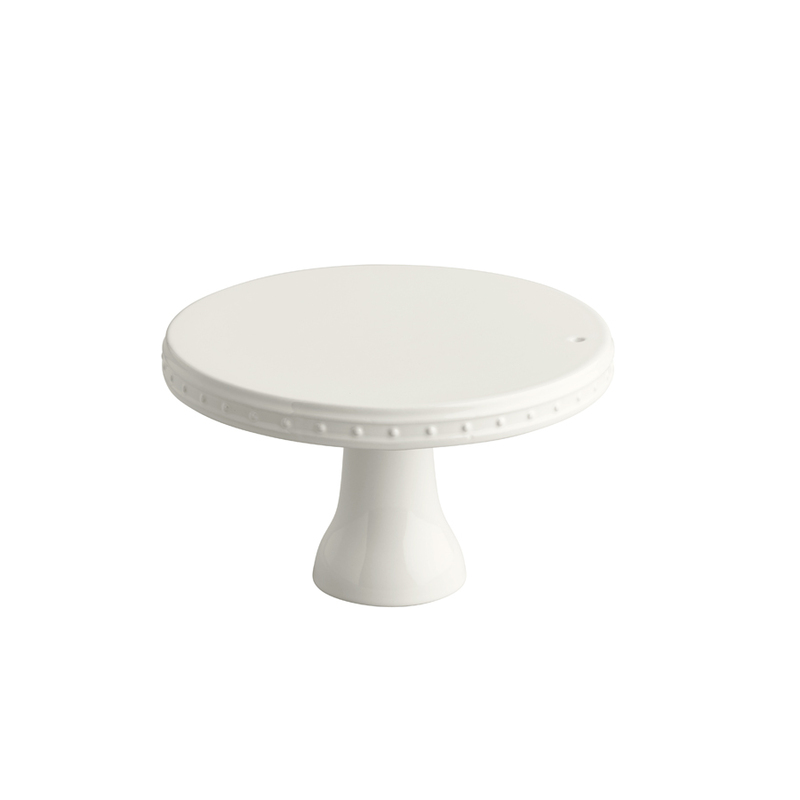 Our petite pedestal is a darling for a small gathering with friends.8" diameter, 4" high. Celebrate in style with Nora Fleming interchangeable serving pieces. One platter works with all of the pressure fitted "minis", allowing you to take the same platter from birthdays, to halloween to the holidays!